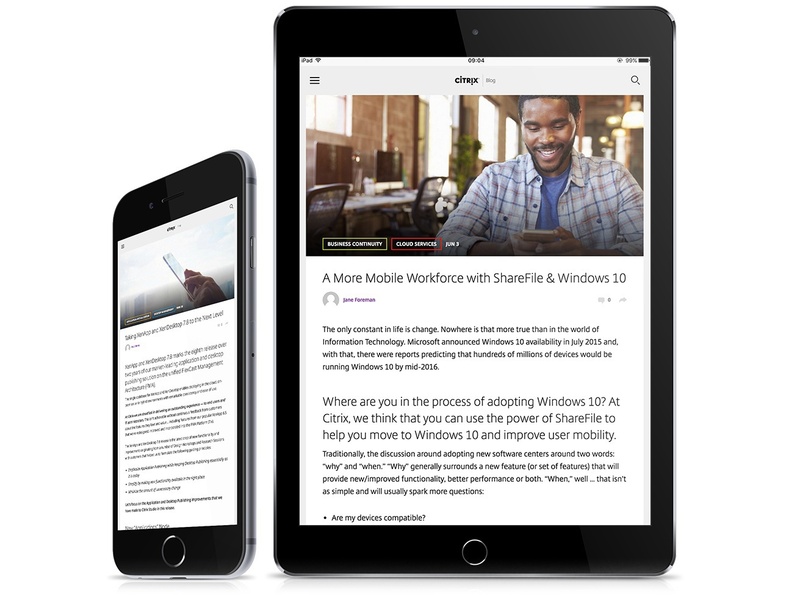 Citrix is a multinational software company that provides server, application and desktop virtualization, networking, software-as-a-service (SaaS), and cloud computing technologies. Their solutions are in use at more than 400,000 organizations and by over 100 million users globally. Citrix has over 3,000 partners – a huge part of their sales channel. A primary business objective for the channel marketing team was to increase channel partner engagement and have them sell more Citrix solutions to new market segments and to prospects not already familiar with Citrix. 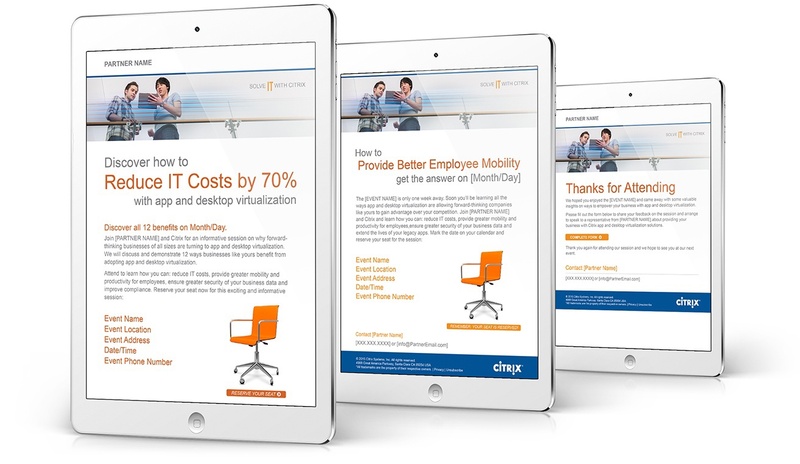 Citrix hired GET LIFT to create an integrated marketing campaign that contained multiple turnkey content assets that partners could deploy in a streamlined manner. A key requirement for the project was to ensure a way of tracking “Closed Won” partner opportunities that were initiated through the campaign. To ensure maximum relevance for the partners’ target audiences, each email was aligned to a specific use case. By doing this, we could address the specific pain points that the end-customers were experiencing and provide an offer that acknowledged we understood the challenges they were currently trying to solve. 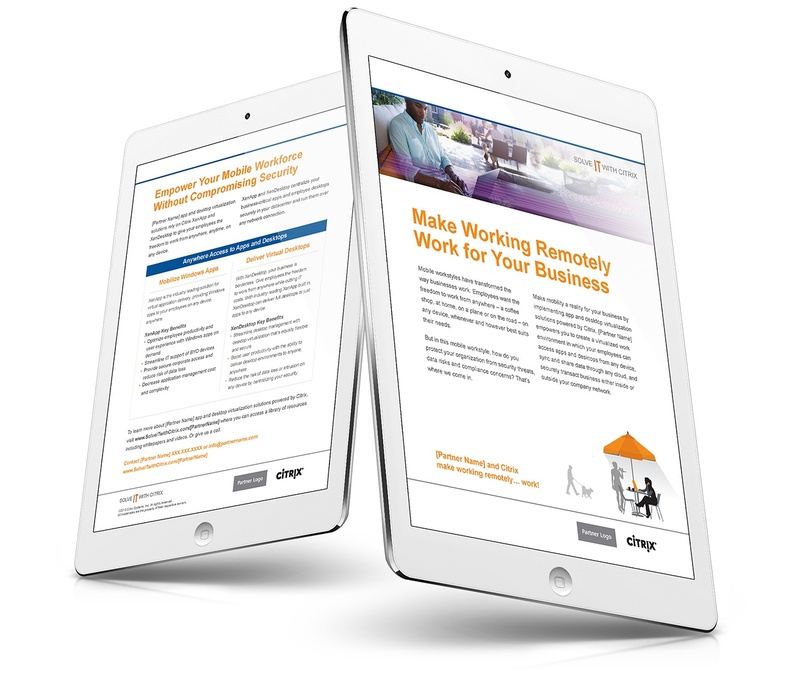 Each whitepaper leveraged existing Citrix content, yet could be customized by each partner to provide a high-quality marketing asset that could be downloaded by interested prospects. 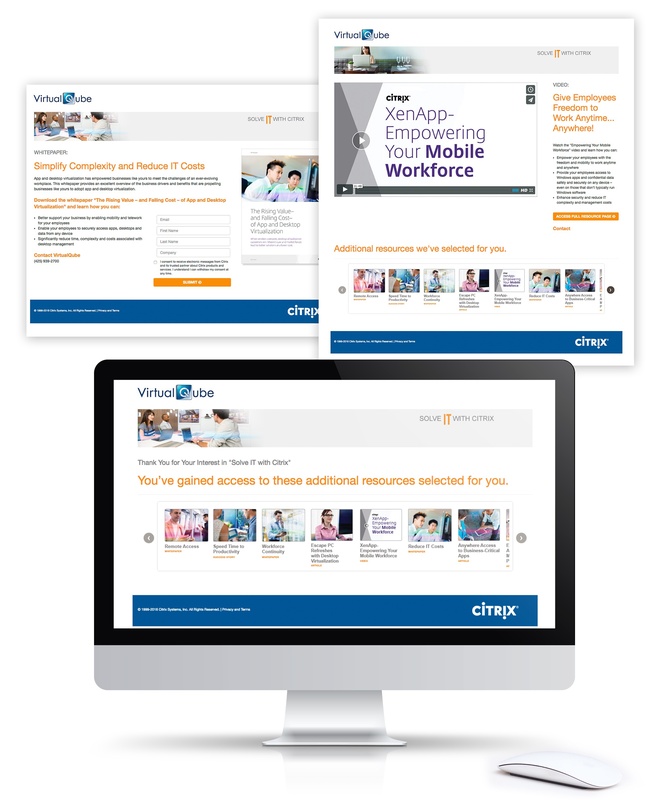 The videos helped promote Citrix app and desktop virtualization solutions, but were customized to specific use cases. 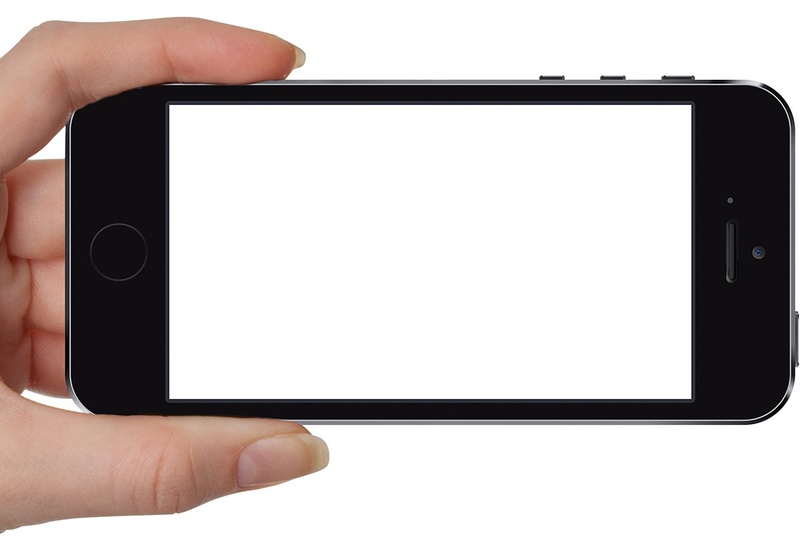 On each video, partners could add a call-to-action and their contact information for inbound leads. 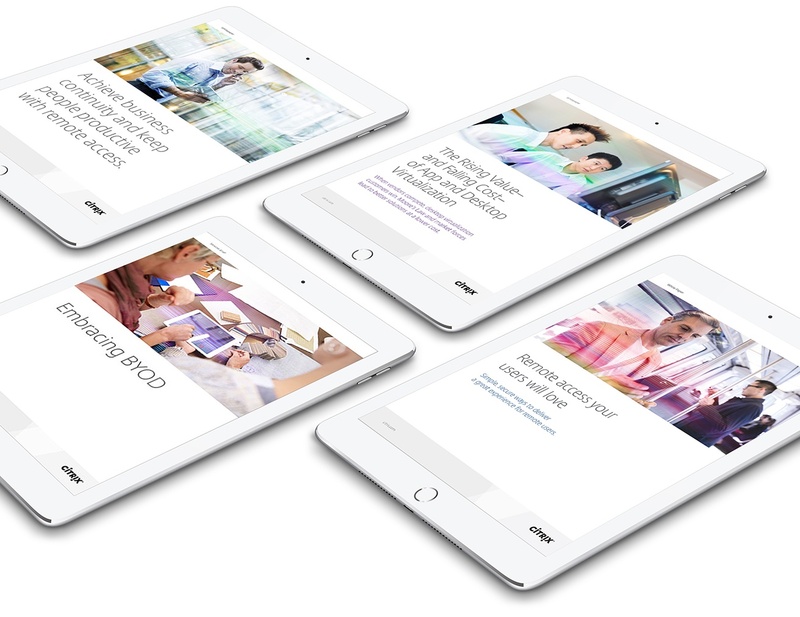 An essential, top-of-the-funnel asset, these use-case-specific sell sheets showed prospects that partners understood their business challenges and could advise them on how they could solve them—by using Citrix solutions. 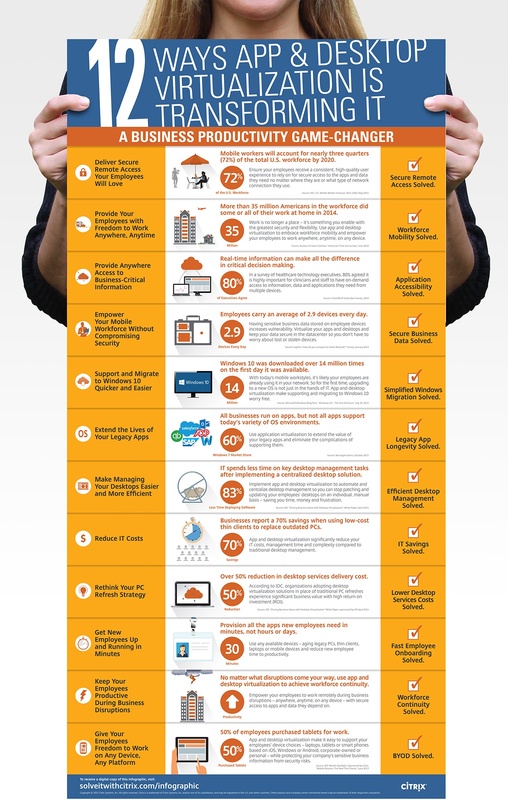 Both entertaining and educational, these downloadable infographics enabled partners to show their customers the many benefits that Citrix solutions could provide. They were also printed as 18x36 inch posters for direct mail and handouts at events. 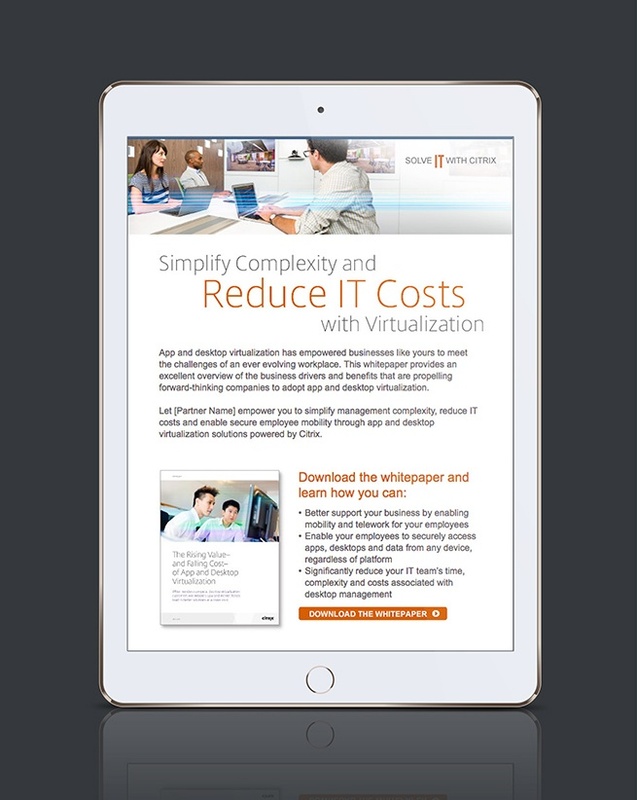 Many Citrix Partners said that they used in-person or virtual events as a key selling tool, so we created an Event-in-a-Box, containing customizable emails, landing pages and thank you pages, for them to use in engaging prospects. 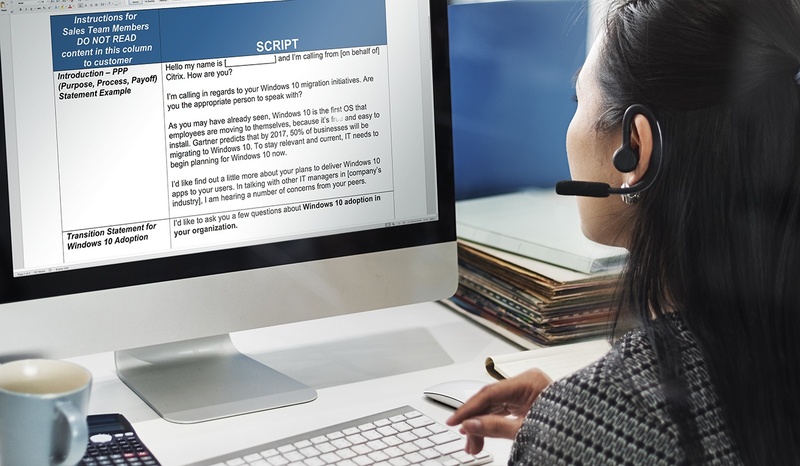 To bolster the Partners’ sales efforts and ensure close integration with the Solve IT marketing campaign, we also developed scripts for call center agents to use on outbound calls. Knowing many prospects want to do their own research, we also created highly engaging blog and social content that could be “seeded” on company blogs as well as core social channels, including Twitter, Facebook and LinkedIn. 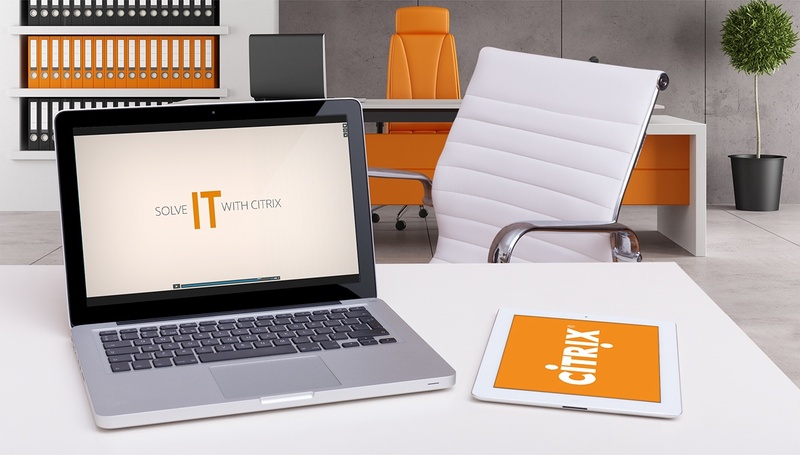 Within six weeks of launch, Citrix had already declared the “Solve IT with Citrix” campaign the most successful channel marketing campaign in the company’s history based on the number of partners who had downloaded and begun using the program elements. The campaign achieved one of its primary objectives—to increase partner engagement—in extremely short order. In fact, Citrix was so pleased with the program that it bestowed its 2015 Marketing Professional of the Year Award upon the marketing communication manager who worked with GET LIFT to create the program. Furthermore, as a testament to its ongoing success, the Solve IT campaign program has now been adapted for use in multiple business segments and vertical markets, including SMB, Commercial, Financial Services/Banking, Healthcare, Education and State & Local Government (Public Sector).